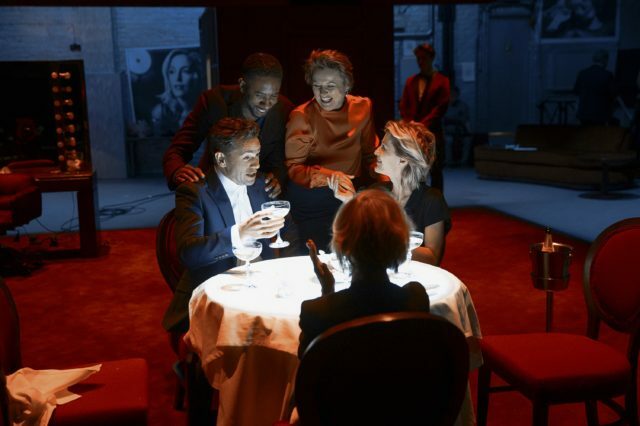 The X Files star and the Mamma Mia 2 actress appear opposite one another in the new theatre production of the 1950 film, which starred Bette Davis and Anne Baxter. 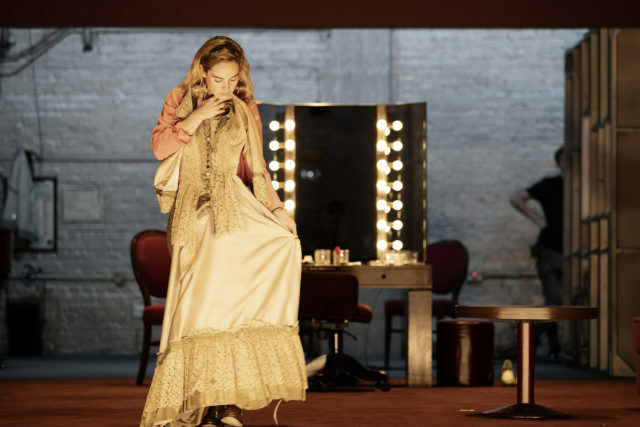 Images from the set at the Noel Coward Theatre in London give an insight into the highly anticipated production by director Ivan van Hove. In one photo James stretches and bites her lip as aspiring actress Eve Harrington. In another, Emmy-award winner Anderson looks forlorn in the role of Broadway star Margo Channing. 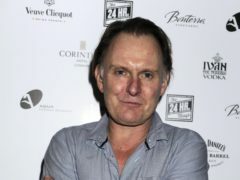 They will be joined in the cast by W1A star Monica Dolan, Benidorm actress Sheila Reid and Apple Tree Yard’s Rhashan Stone, with music provided by PJ Harvey. The film, based on Mary Orr’s original play The Wisdown Of Eve, was nominated for 14 Oscars and held the record for the most nominations ever until it was tied by Titanic in 1997 and La La Land in 2017. The production will see Anderson return to London’s theatres for the first time since appearing in A Streetcar Named Desire at the Young Vic in 2014. 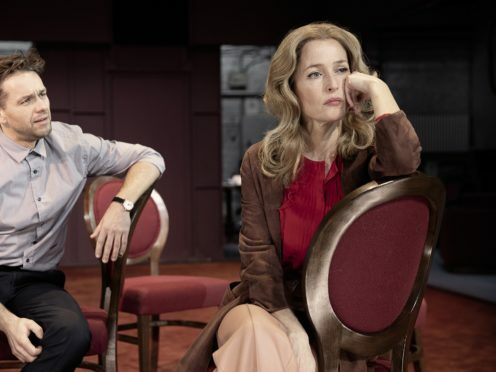 All About Eve will run at the Noel Coward Theatre from February 2 2019 to May 11 2019 with the opening night on February 12.